On June 1, 2018, the ATA's Safety & Maintenance Management Council (SMMC) held the Alabama Truck Driving Championships in Pelham, Alabama. Nearly 100 drivers competed in nine vehicle classes including straight truck, flatbed, tanker and step van. Winners of each class will represent Alabama at the American Trucking Association's National Truck Driving Championships later this summer in Columbus, Ohio. 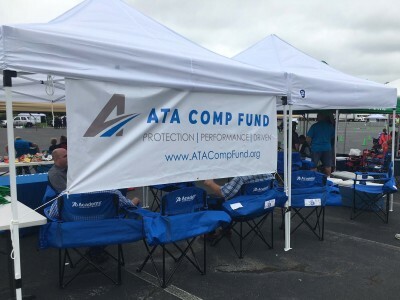 The ATA Comp Fund was proud to sponsor, attend and even assist in judging this year's Championships. Check our Facebook page for more photos. Congratulations to all of the winners!